You are welcome to join the free hands-on session on Sept 10th or the full day training on Sept 24th on Graph databases Neo Technology with Rik Van Bruggen at the European Data Innovation Hub in Brussels. On September 10th, we are going to do a free hands-on introduction to Neo4j meetup. This 3-hour session will give you the basics of Graph Databases, and will also allow you to get your hands dirty with the technology using a demonstration dataset. Bring our own laptop – and have some graphtastic fun! 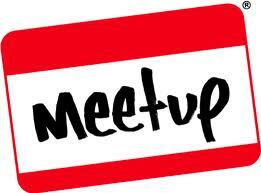 Please register on Meetup for this event! On September 24th, we are going to be hosting a full-day training session at the Hub in Brussels. This is a paid-for training provided by professional instructors and using official Neo4j material. Please register and pay for it on the Eventbrite site. More details can be found there. Really looking forward to the start of this collaboration – should be a lot of good stuff happening because of it in the future. If you have any questions about this – please reach out! If you want to create a graphics using R, either static, dynamic or an interactive web page, R provides several tools to do this. This module teaches you the basics of building graphics with R.
It covers the following topics. This course is a hands-on course covering the use of text mining tools for the purpose of data analysis. 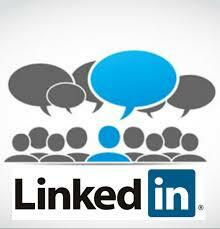 It covers basic text handling, natural language engineering and statistical modelling on top of textual data. The following items are covered. This course is a hands-on course covering the use of statistical machine learning methods available in R.
The following basic learning methods will be covered and used on common datasets. If you want to create a report using R, either static, dynamic or an interactive web page, R provides several tools to do this. This module teaches you the basics of building reports with R.
Using SQL within R – with ODBC and with the various implementations of DBI; SQL-like functions with dplyr and others; SQL on data tables and data frames. data.table – fast group by, joining and data. 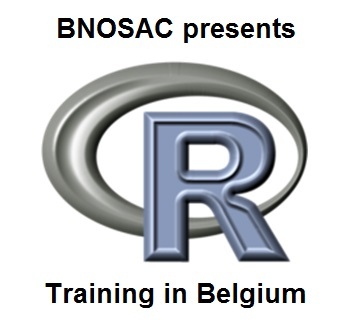 R for starters: a two-day training workshop. Price: 600 Euro (for the two days).